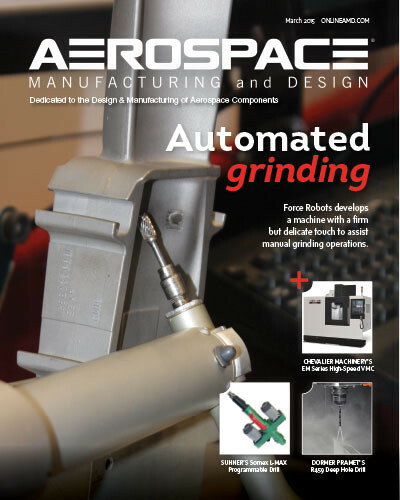 Aerospace Manufacturing and Design magazine featured Force Robots on the cover of their March issue. Read how our system machines turbine engine castings here, or browse the flipbook of the full magazine. Force Robots systems use force to sense and perform their work. 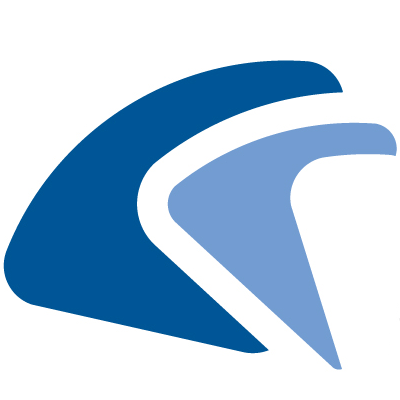 This allows for intelligent automation of processes with high variation.